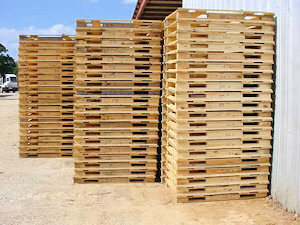 Consolidated Wood Products is a family owned, family operated business based in Bullard, Texas just a few miles south of Tyler, the center of commerce and distribution for East Texas. 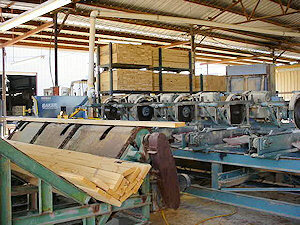 Consolidated Wood Products was started as Consolidated Crate Company in 1984 by the Tarrant brothers after Jim Tarrant Jr. graduated from Texas A&M and spent 5 years working in the Farm Credit System. At that time the focus was on industrial wire bound crates for foundries. In 1990 the partnership was dissolved and Consolidated Crate was incorporated as Consolidated Wood Products, Inc. The company then quickly expanded into specialty skids, pallets, and crating for air conditioners and kitchen appliances. Today Consolidated Wood Products offers the widest range of specialized wood packaging in our 4 state region. We can meet your complete wood packaging needs from design to delivery. Contact us today for a no-cost, no-obligation consultation.